Book a Nimue Skin Consultation with Vanessa Gallinaro, highly trained in Nimue Skincare Technology since 2005, she will create a bespoke combination of products and treatments targeting your personal skincare concerns. 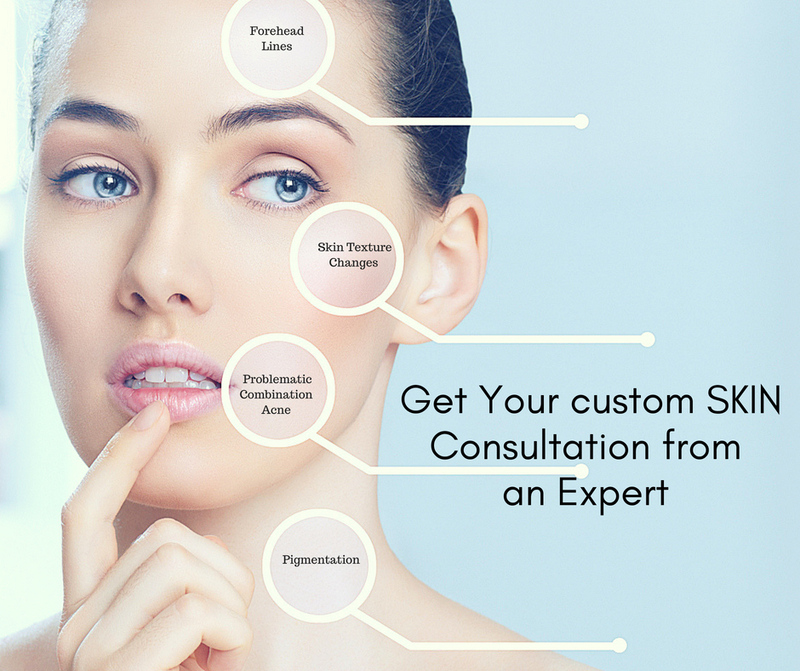 The skin consultation requires £60 deposit fee, refundable on Nimue’s products, according to the skin classification . Nimue is a primary global leader in the skin care industry, it is renowned for its expert understanding of the skin and the effective treatment of various skin conditions.